Rado introduced two lightness-inspired timepieces at 2016 Baselworld, Rado True Open Heart in polished white and matt black high-tech ceramic.The all new Rado True Open Heart is super light thanks to its high-tech ceramic monobloc case, the brand’s signature characteristic . 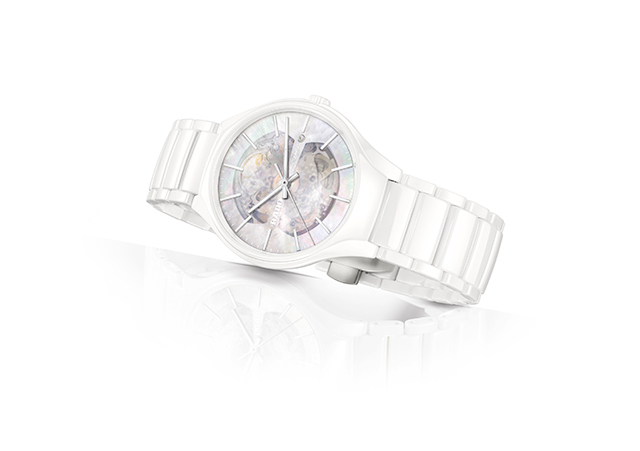 It features, clean, light lines, inspired by the Rado True line of watches. Fronted by a 0.6mm ultra thin mother-of-pearl dial that befits its light-inspired aesthetic, the shimmering watch face is characterised with stylised cutouts that bequeath floating buoyancy to the piece. The coruscating crystalline face echoes a gossamer quality that allows the wearer to peer into its heart and view the delicate whirls of precise movement. 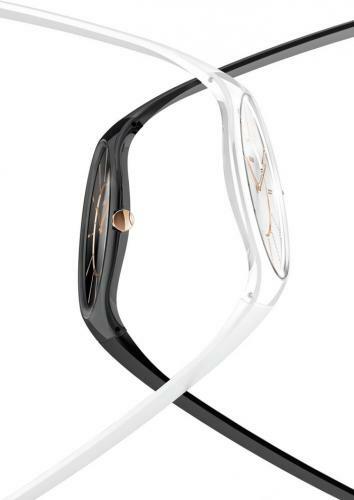 A thing of luxurious beauty, the True Open Heart is enclosed in Rado‘s signature monobloc case made from high-tech ceramic that is lightweight and durable, with the extraordinary ability to adjust to body temperatures. Stunning yet strong, this wristwatch appears as an ethereal enigma — an ode to dedicated watchmaking that unites dainty splendour with ease of wear and tenacity. The True Open Heart is limited to 500 marked pieces. 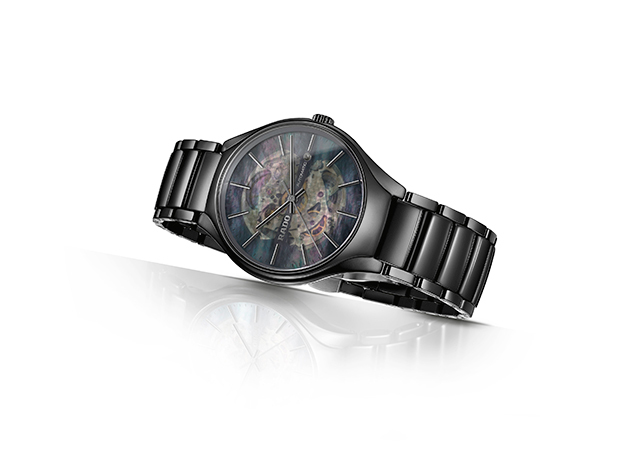 It availables at the Rado Boutique at The Shoppes at Marina Bay Sands and authorised retailers.